What is Agile Project Management and will it bring my project in on time and budget?If you need a solid understanding of how Agile Project Management works so your projects can fully benefit from using this innovative and powerful approach, this book is essential reading. 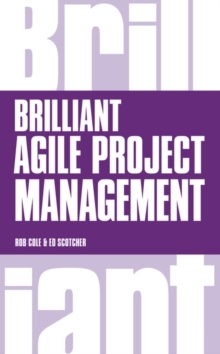 Brilliant Agile Project Management does more than just talk you through the techniques and processes - focussing on real-life use of Agile in business environments, it provides practical advice and techniques on how to implement and work with Agile, so you always know exactly what to do and say to make your project a success. 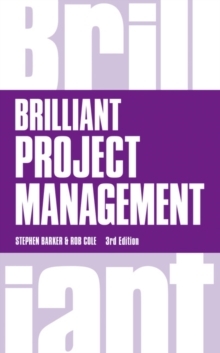 * Assess whether your organisation or project is right for using APM* Understand how to implement APM into any project * Overcome common problems with APM Get up to speed with Agile Project Management and get ahead - fast!